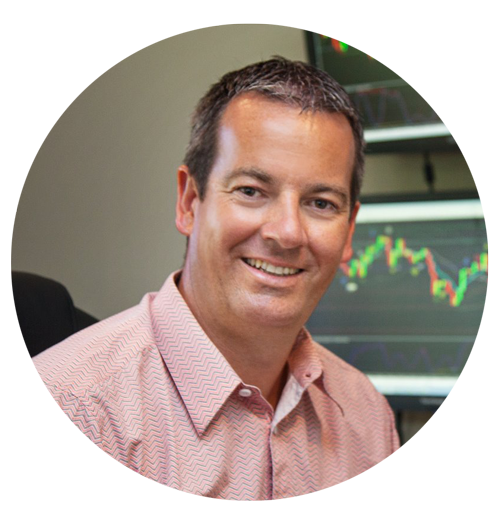 If you are new to trading then this webinar is perfect for you. I will be holding weekly webinars very soon aimed at more experienced traders and I will announce the dates on this site once they are confirmed. Another really quiet day yesterday which is making longer term trading decisions difficult once again. Overall the minor strength remains in the GBP, USD and AUD. Overall the minor weakness remains in the EUR and CHF.